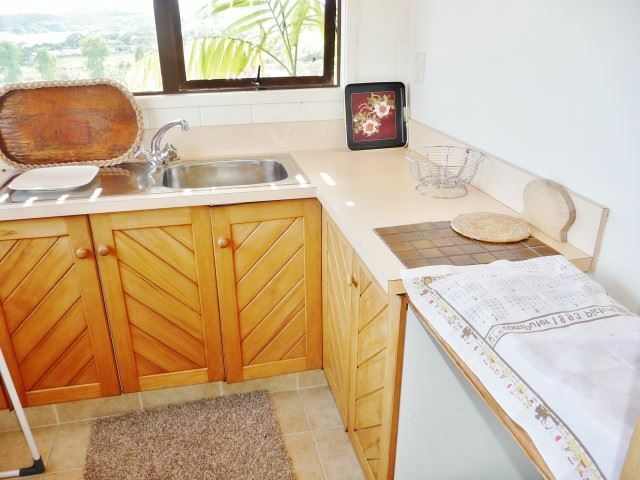 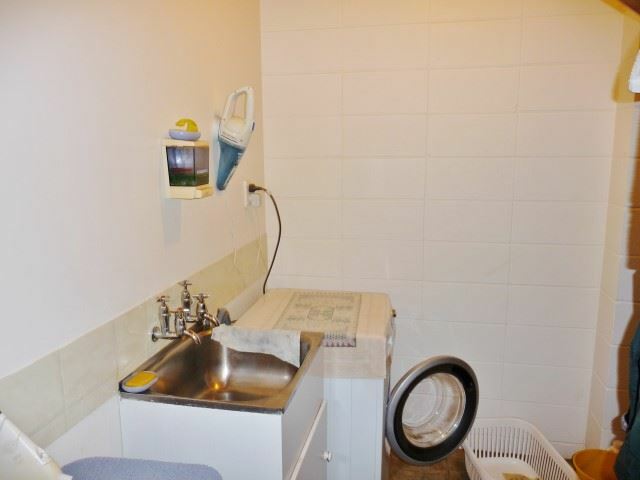 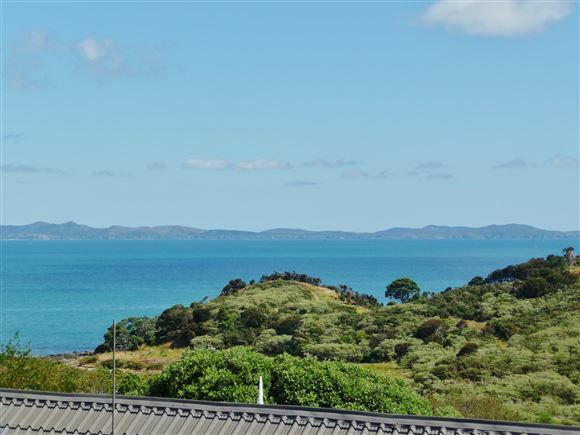 Located within a 3 minute drive to the Coopers Beach shopping complex (Medical centre, doctor, chemist, dentist, butcher, takeaway diner, large Four Square, sport shop, liquor store and Harcourts ). 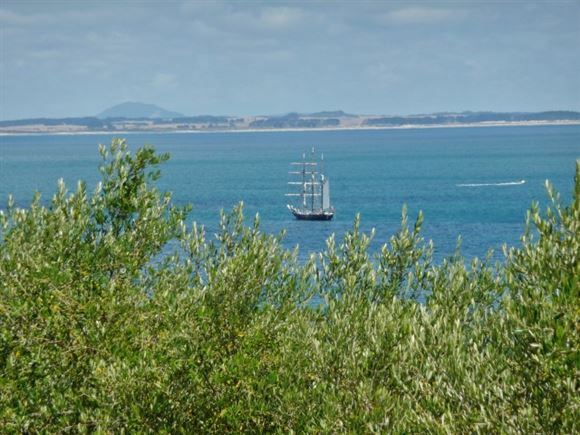 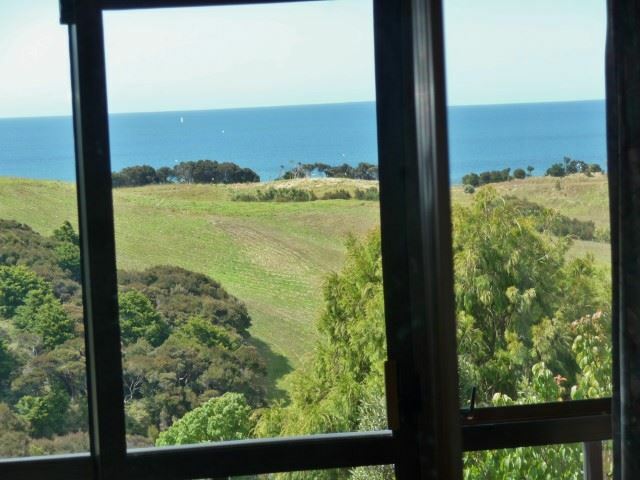 Cable Bay is on the southern end of Doubtless Bay, renowned not only for its beautiful bays and beaches but regarded by many as having New Zealand's best snapper fishing, gateway to the marlin grounds. 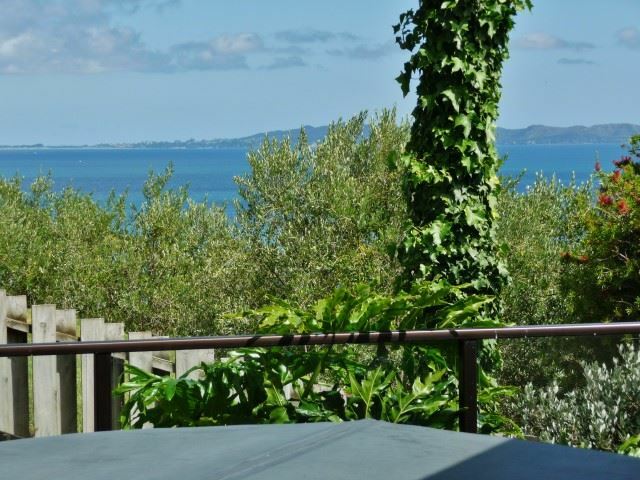 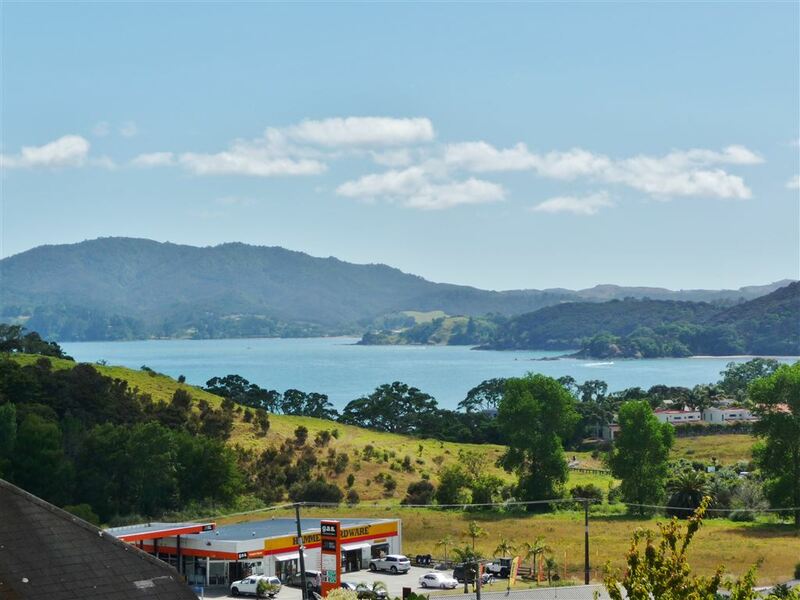 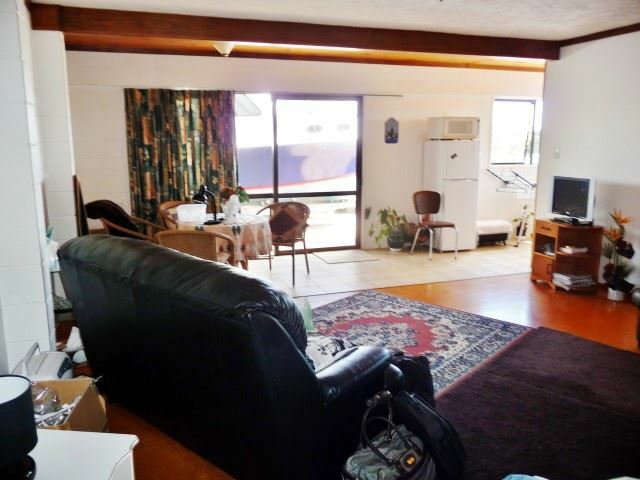 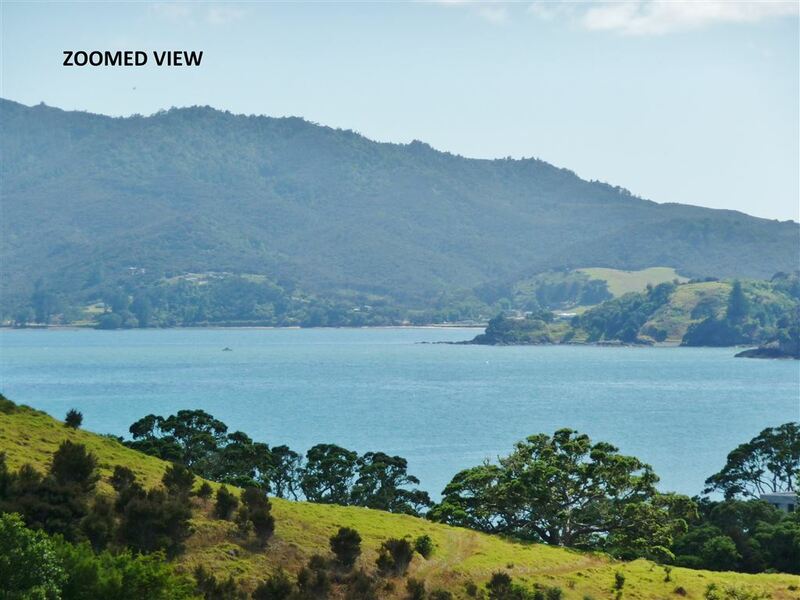 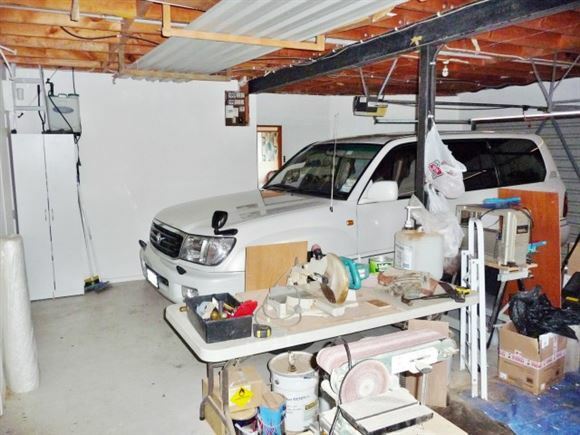 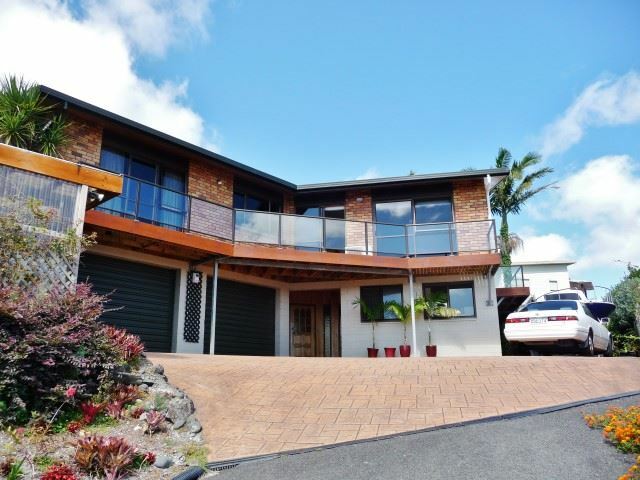 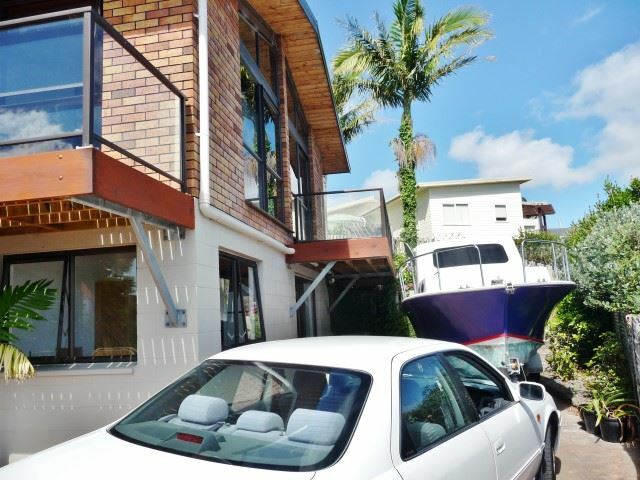 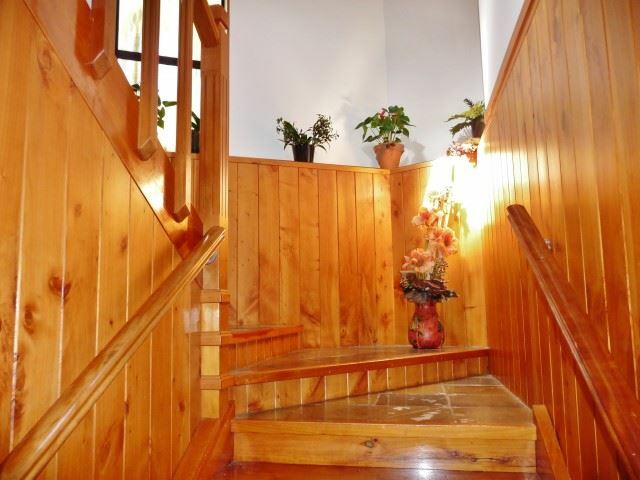 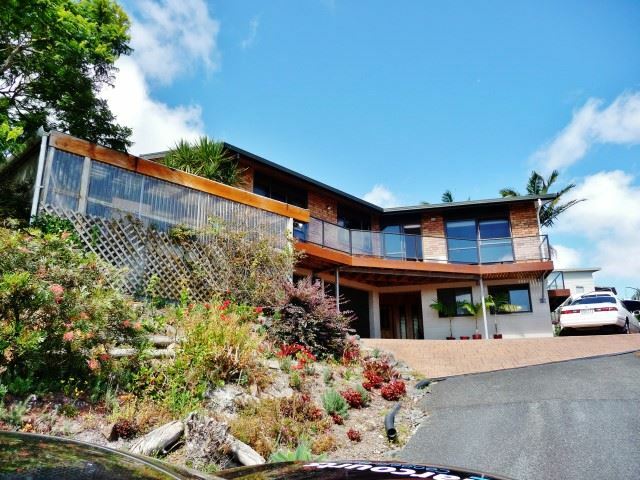 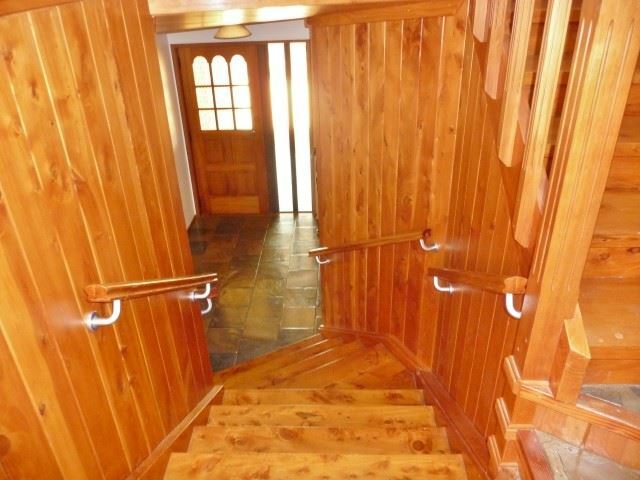 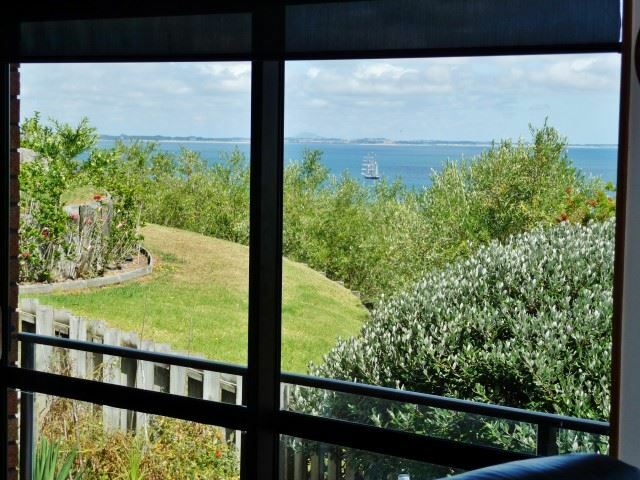 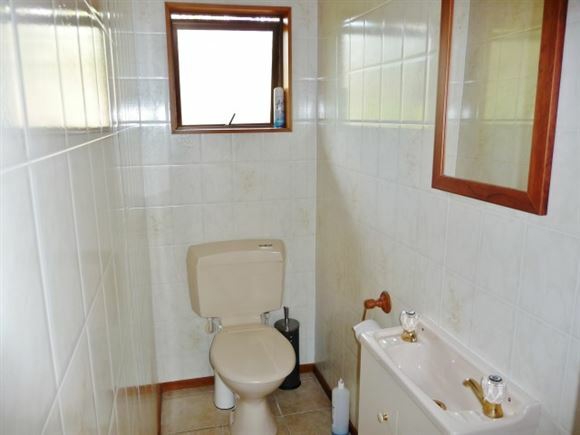 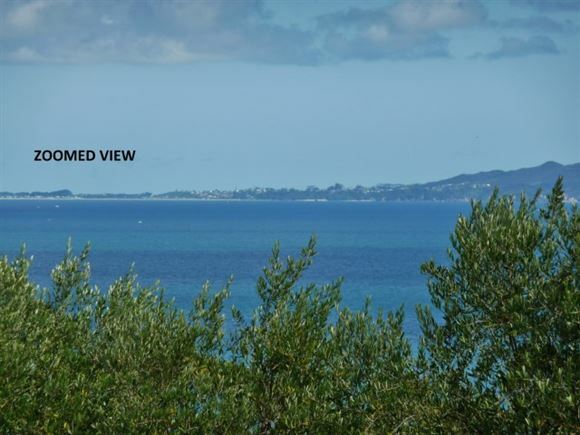 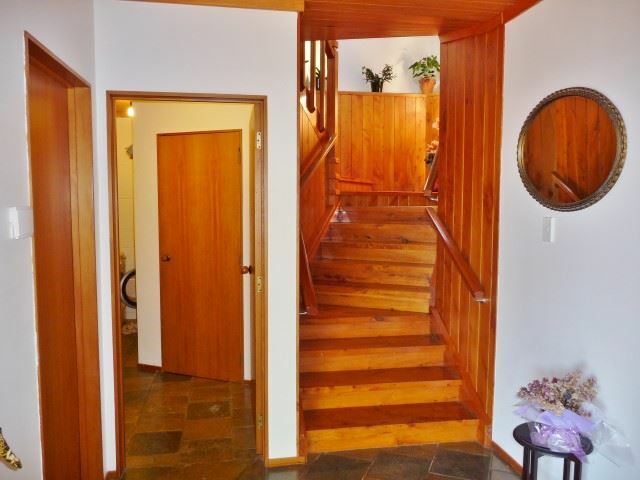 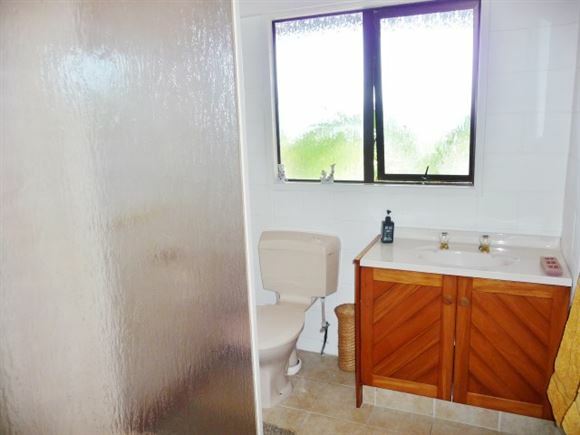 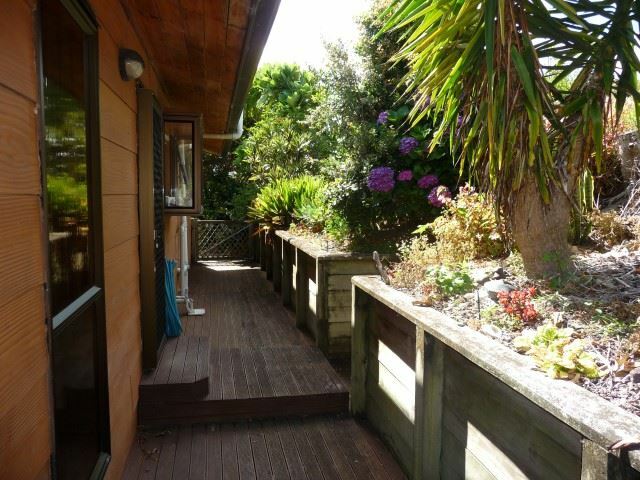 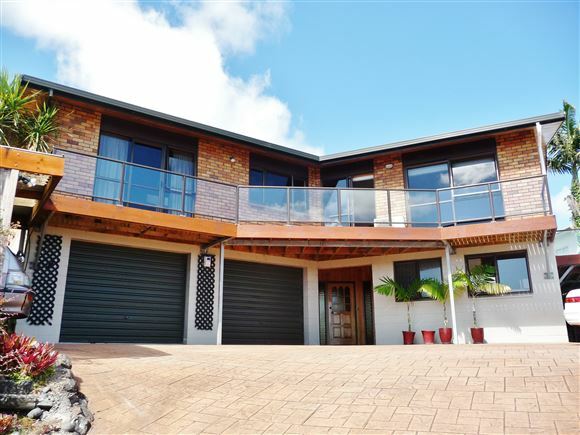 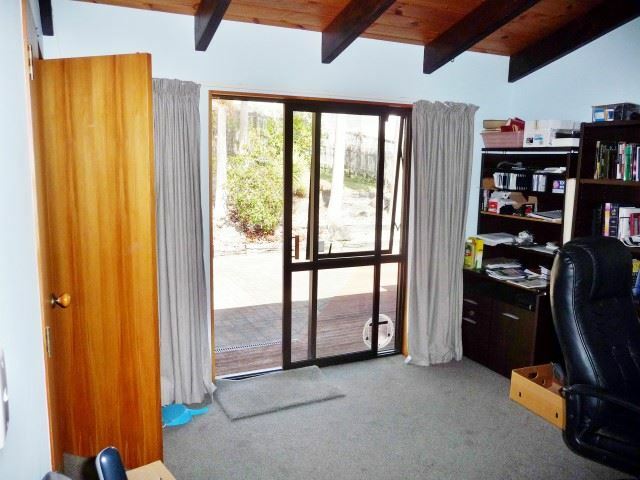 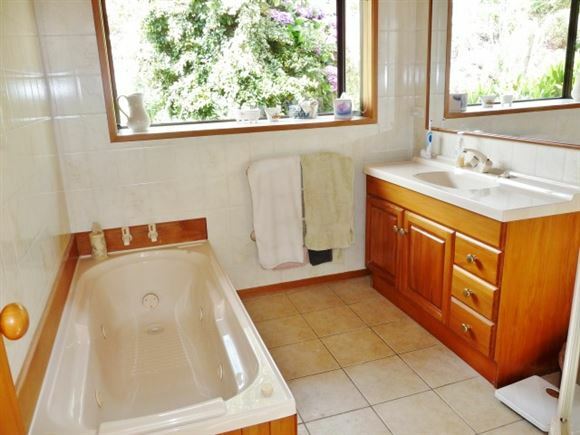 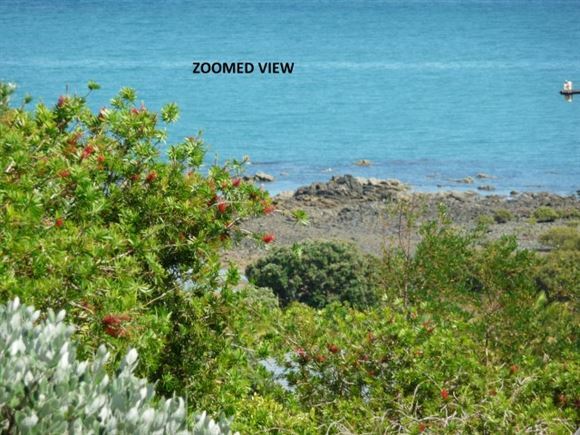 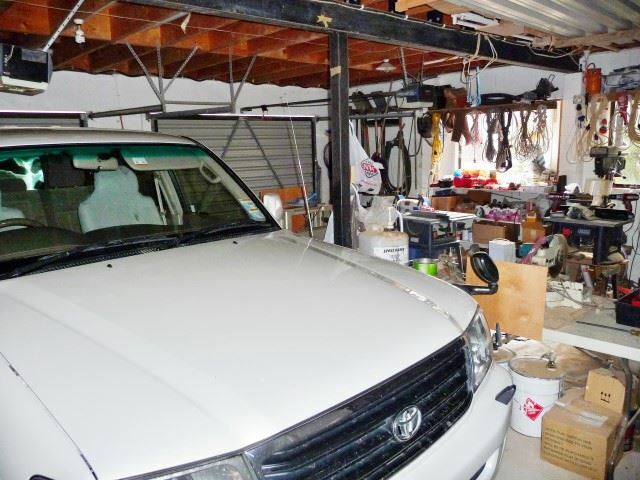 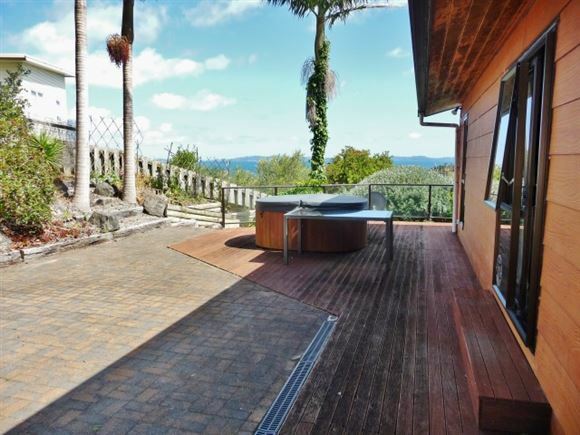 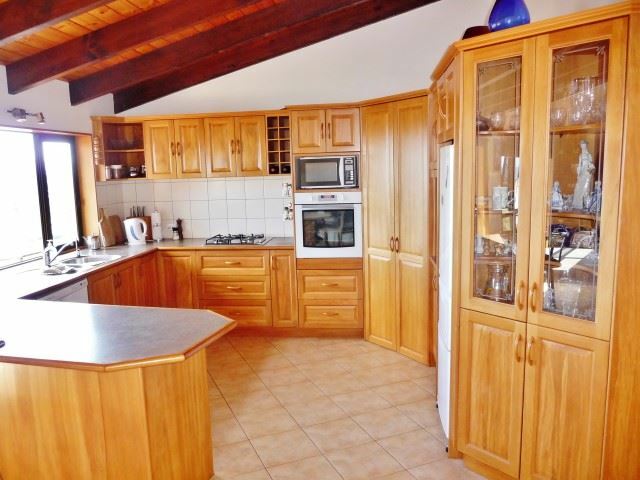 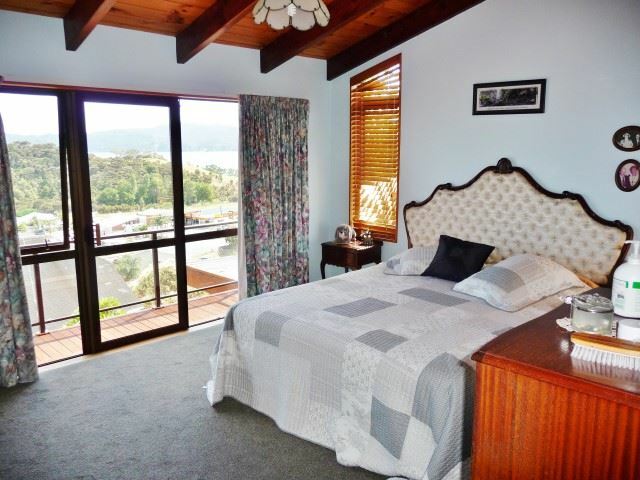 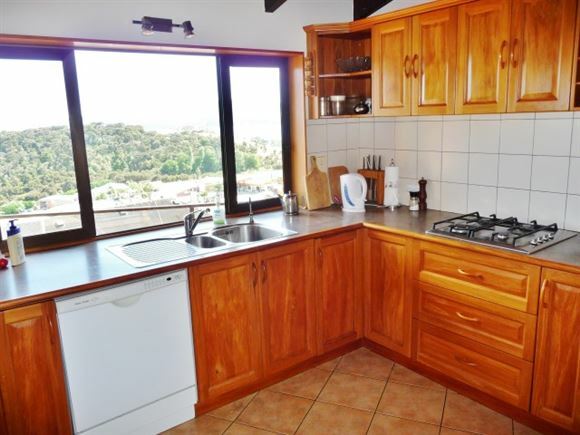 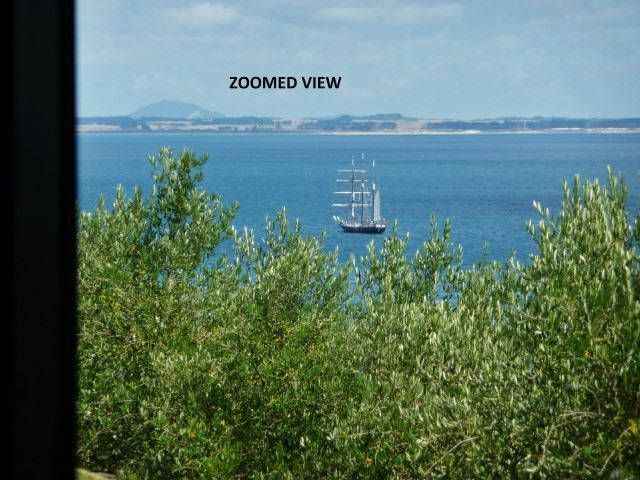 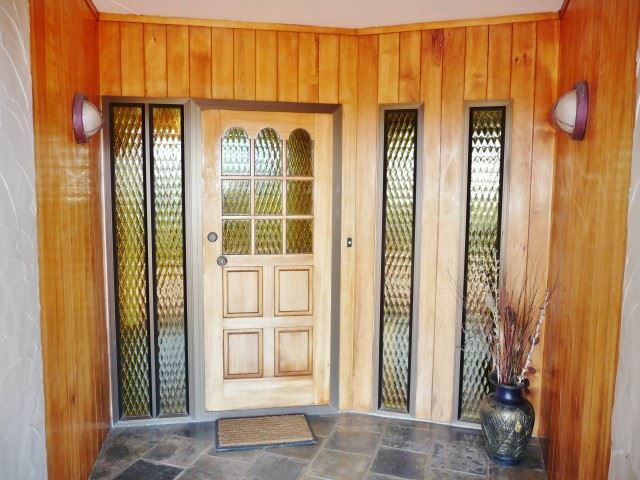 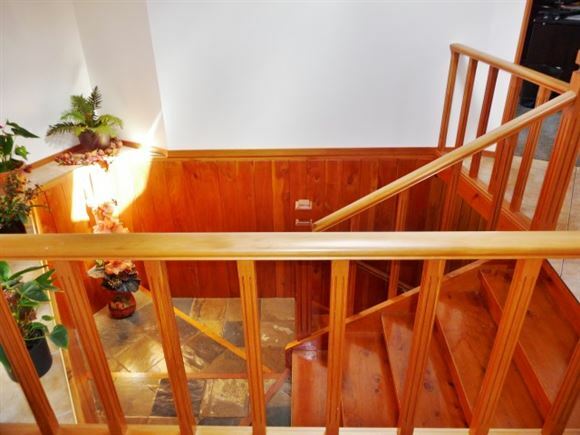 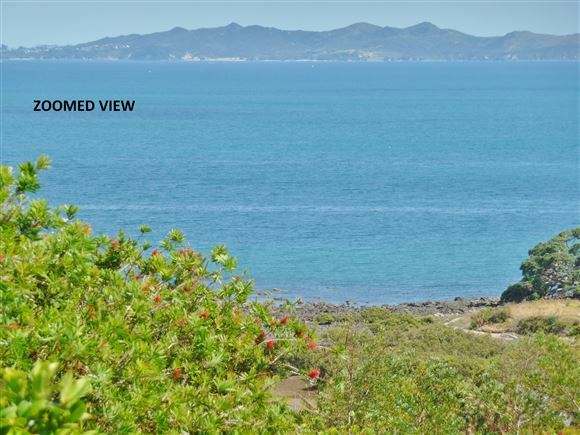 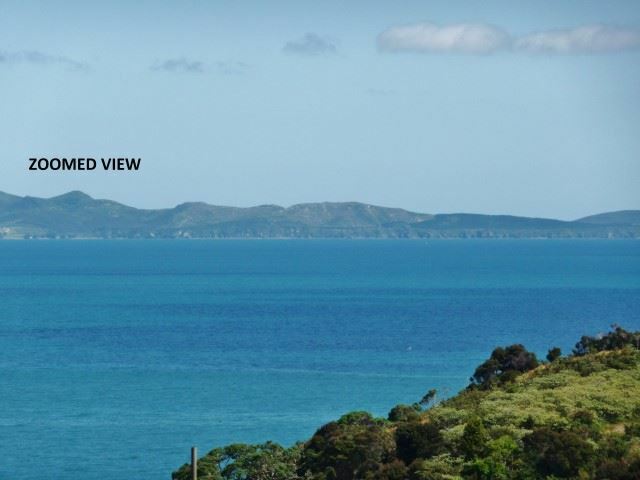 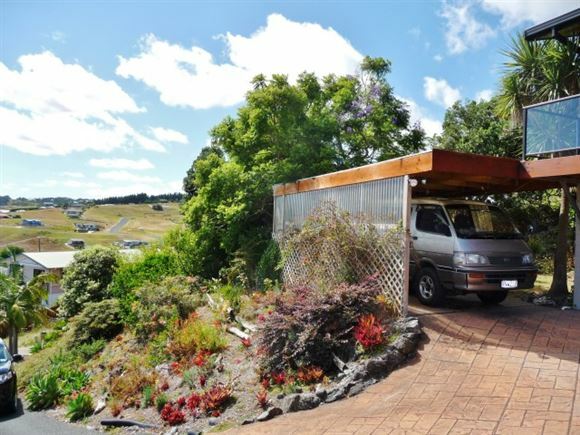 The property is within a 5 minute drive of 2 boat ramps ( Taipa & Mill Bay) and to picturesque Mangonui Village & Harbour with its cafes, hotel and wharf. 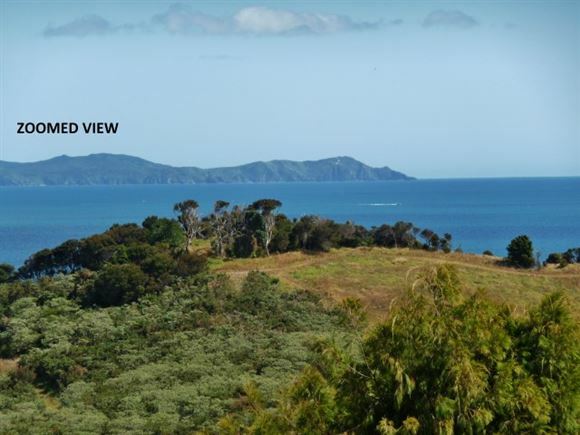 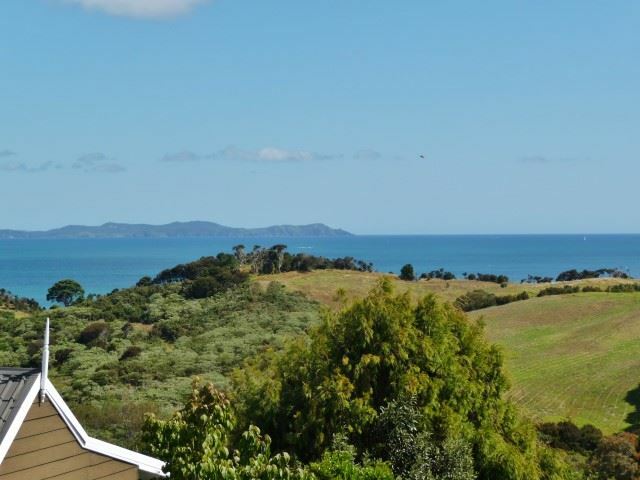 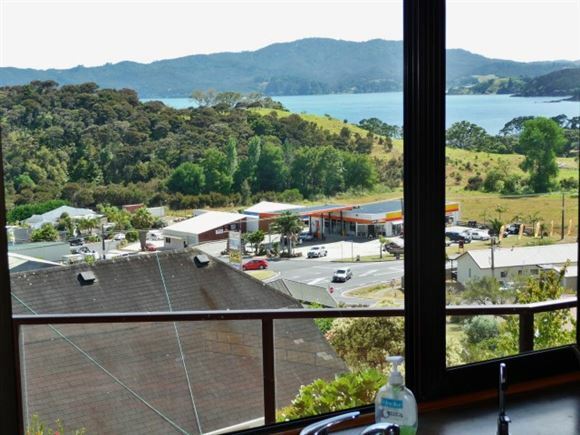 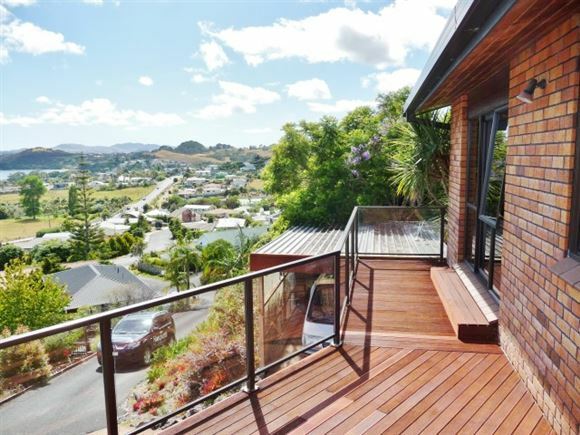 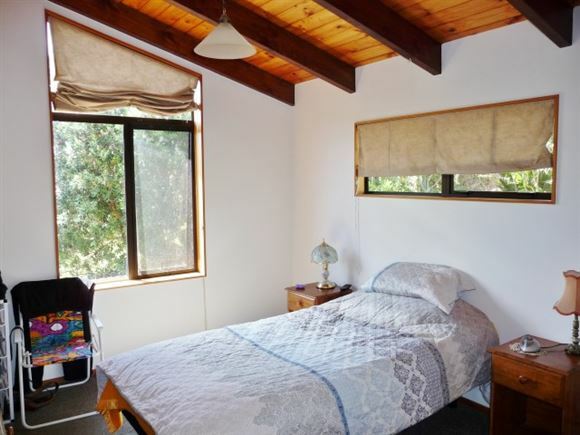 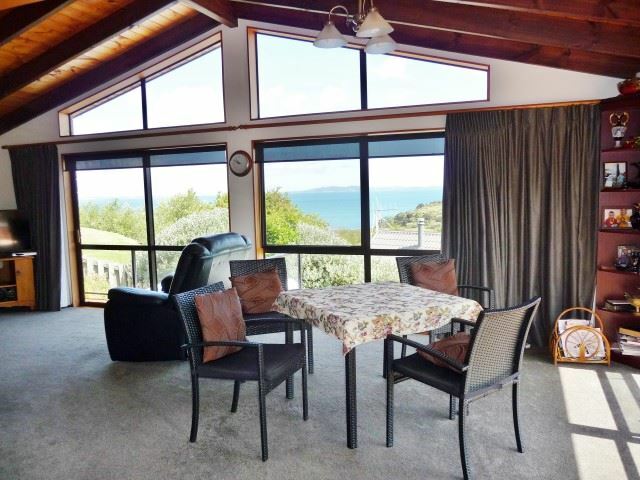 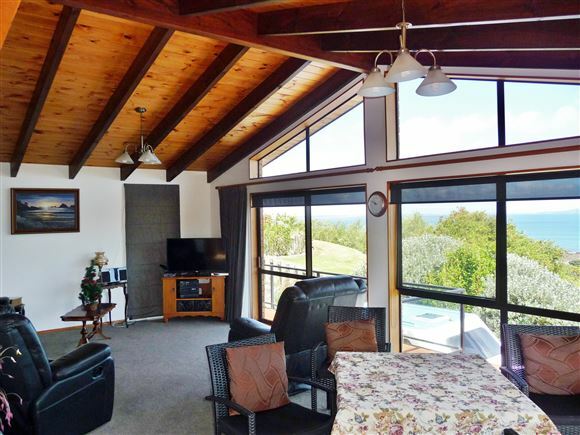 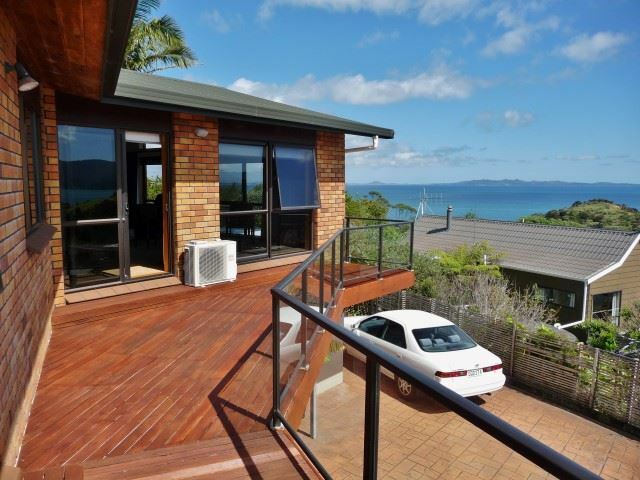 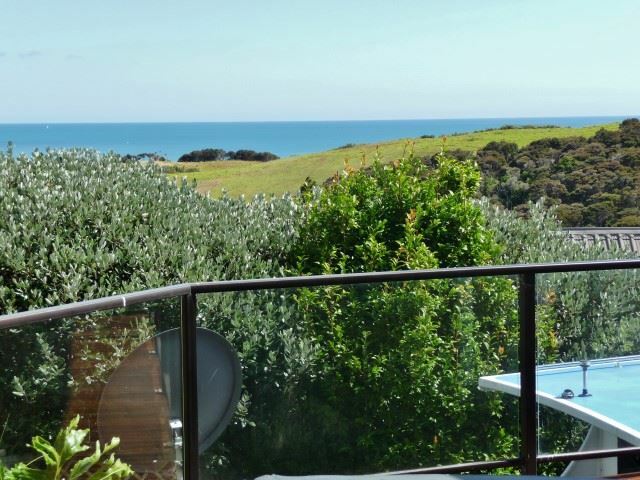 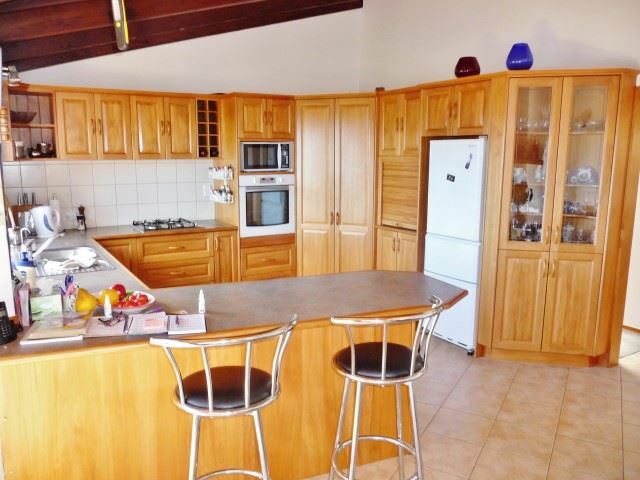 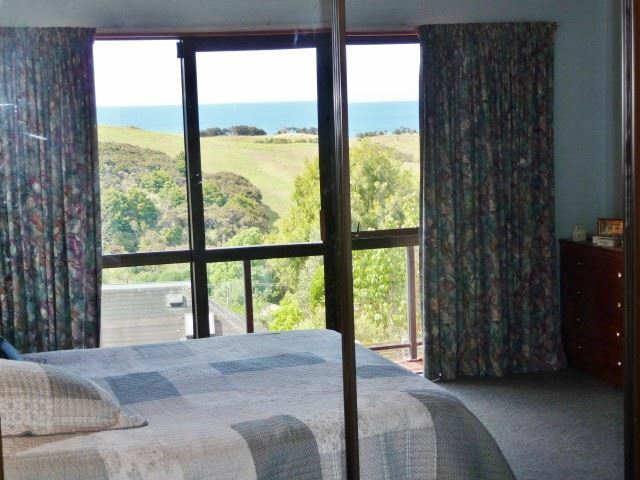 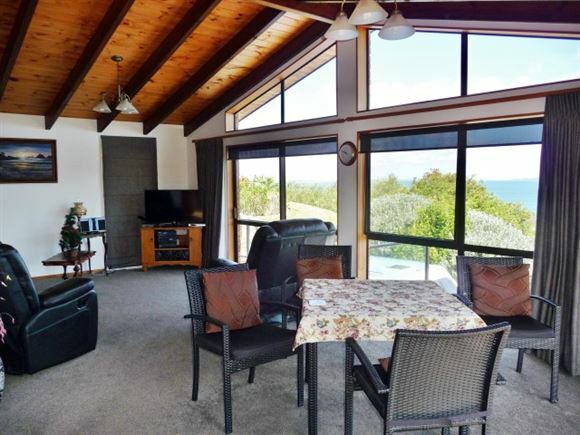 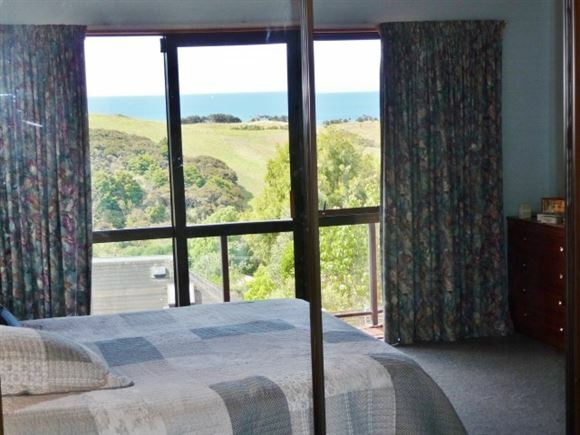 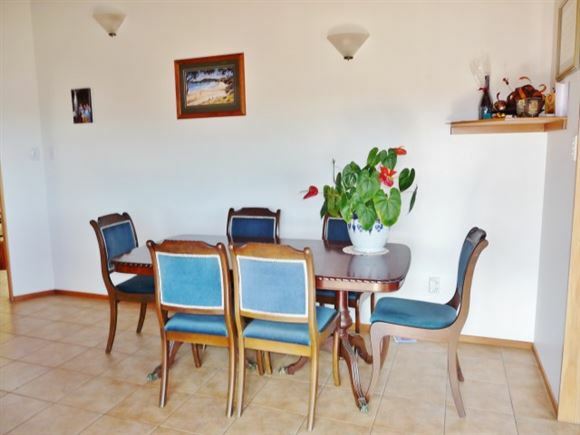 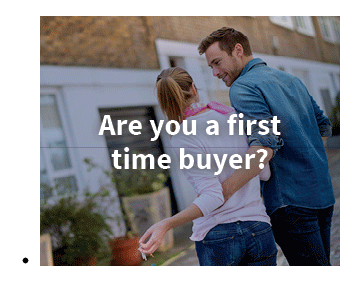 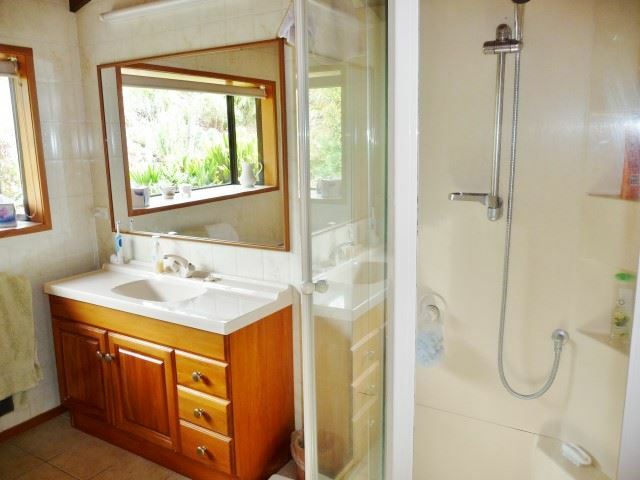 Cable Bay is also within a 30 minute drive to Kaitaia (Hospital, Airport, shopping facilities), the Karikari Peninsula (bays, beaches, fishing and the "Peppers Carrington Golf Course and Winery Estate" and about a 45 minute drive to Kerikeri and the Bay of Islands.